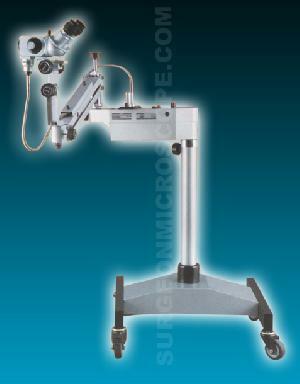 ROSLANE MEDITECH are eminent Indian Exporters of Colposcopes. of Export Quality Colposcopes, at most affordable price, as per the buyer�s need. Gynaecological (Including vaginal and uterine) diagnosis and/or surgery or Post-op. inspection. Detection of uterine cancer, vaginal or uterine erosions, tumours, congestion of inflammation.